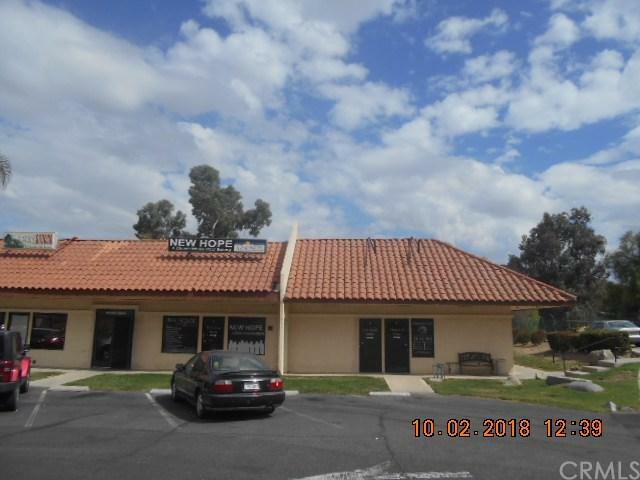 Excellent investment opportunity,multi-unit commercial space located in the Canyon Lake Towne Cente, back side overlooks golf course, Prime location with corner unit to the right of Chamber of Commerce and Property owners Association, Beautiful golf course views at back of property.The property is currently divided into 6 retail spaces with 3 of them currently occupied. Potential for more spaces . Bring offers !! !